In reality, medieval outlaws were dangerous, desperate individuals. In the fiction of the Middle Ages, however, the possibilities afforded by their position on societies' margins granted them the ability to fill a number of transitory, transgressive roles: young adventurer, freedom fighter, and even saint. 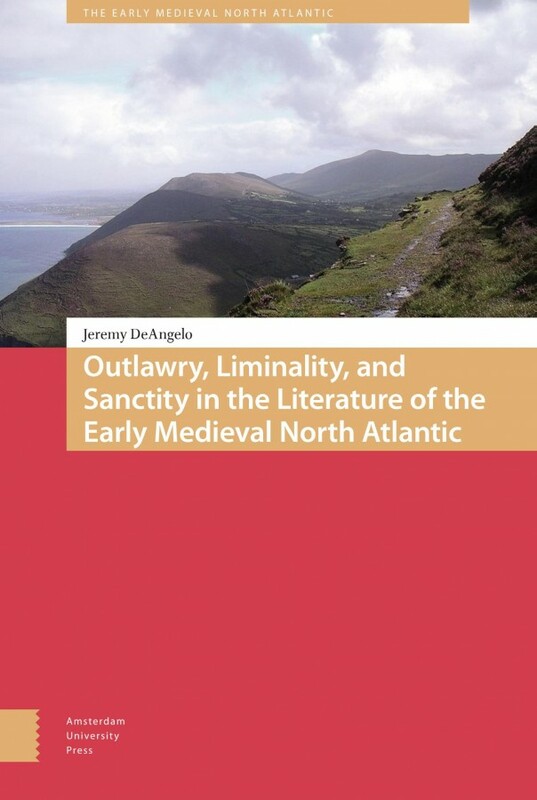 Outlawry, Liminality, and Sanctity in the Literature of the Early Medieval North Atlantic examines the development of the literary outlaw in the early Middle Ages, when traditions drawn from Anglo-Saxon England, early Christian Ireland, and Viking Age Iceland informed a generous view of itinerant criminality and facilitated the application of outlaw tropes to moral questions of conduct in both secular and religious life. Taken together, the traditions of the North Atlantic archipelago reveal a world of interconnected cultures with an expansive view of movement across boundaries both literal and conceptual, capable of finding value in unlikely places and countenancing the challenges presented by such discoveries.